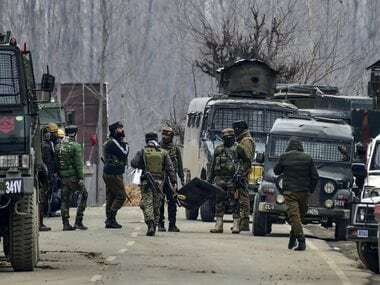 Three army men, including a Major, were killed while Deputy Inspector General of Police, South Kashmir, Amit Kumar, was injured in a gunbattle between militants and security forces in Pinglana area of southern Kashmir, police officials said. A police constable also lost his life in the gunbattle. 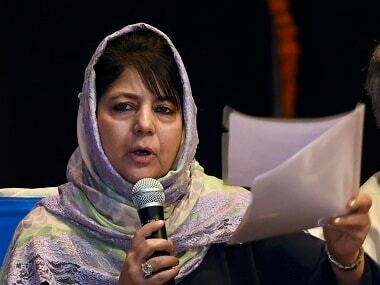 According to police officials, militants fired upon an army patrol in the area late on Sunday night, following which they sneaked into a residential locality. The army men chased them, leading to an encounter. 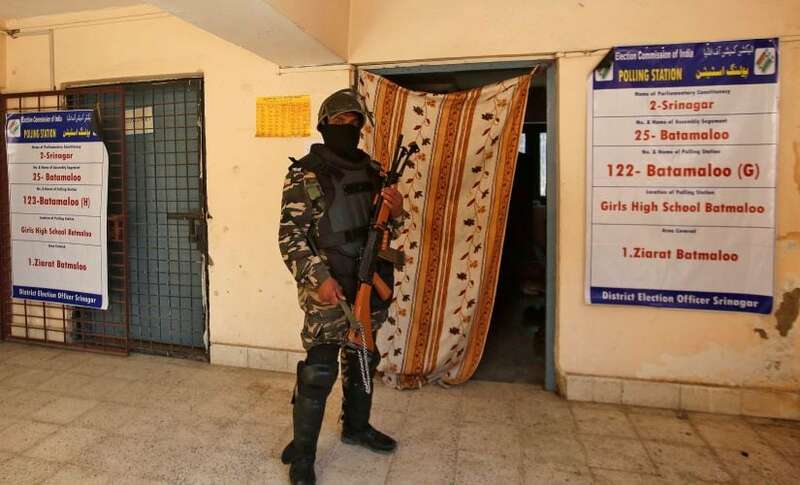 In the encounter, Amit Kumar sustained a bullet wound in his leg and was shifted to the army hospital in Srinagar, where he is being treated. Police officials said that the encounter began at around 12:30 am, following which the militants rushed into some houses. As the army men cordoned off the area and police personnel joined them, militants fired on the forces from inside the houses, sources said. “The firing continued through the night. 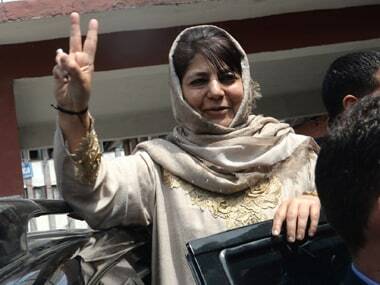 The operation dragged on as the militants shifted from one house to another,” officials said. Sources said that after the gunshots, local people assembled around the encounter site and engaged the forces in stone-pelting in an attempt to help the militants escape. During the encounter, a civilian also died, while several others received injuries. A spokesperson for the Army’s Northern Command identified the deceased army Major as Vibhuti Shankar Dhoundiyal, who hailed from Dehradun in Uttarakhand. Sources said that several army men were also injured in the gunfight and were shifted to the army hospital at Srinagar. Official sources said that two houses in which the militants were holed up suffered complete damage, while some other houses also suffered extensive damage in mortar shelling. Three militants of the Jaish-e-Mohammad were said to have been killed in the gunfight. Officials further said that intermittent firing was going on and the bodies have not been recovered. 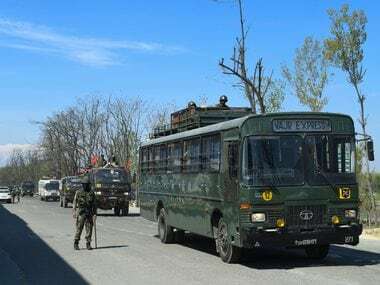 The attack came days after a convoy of the Central Reserve Police Force (CRPF) was attacked on the Jammu-Srinagar national highway. In the attack, a car laden with explosive devices drove into a bus of the paramilitary force. The explosion left the bus completely damaged, while other vehicles also suffered extensive damage. At the blast site, what had remained of the buses was a mangled heap. Local residents had said that bodies were blown up because of the blast and were charred. Following the attack, security personnel have intensified their vigil in Kashmir. The separatist conglomerate, Joint Resistance Leadership (JRL), has reiterated the need for starting a dialogue to resolve the Kashmir problem. Security officials also said that in recent times, there appears to have been a shift in the strategy of the militants. “The militants want to carry out attacks which could cause massive fatalities to the forces,” an official said. Earlier, Jammu and Kashmir governor Satya Pal Malik said that security forces will work out a joint strategy to deal with attacks on the Jammu-Srinagar national highway. Some have pointed out that there is a need to intensify security on the highway by road opening parties. CMIE data shows unemployment rate crossed 8% in first three weeks of April; where are the jobs disappearing?